Open the Control Panel on the computer or server that Compliance Monitor has been installed on. Right click on Compliance Monitor and select Uninstall. After the uninstall is complete navigate to your Local Disk. Most local disks are identified as the C Drive. 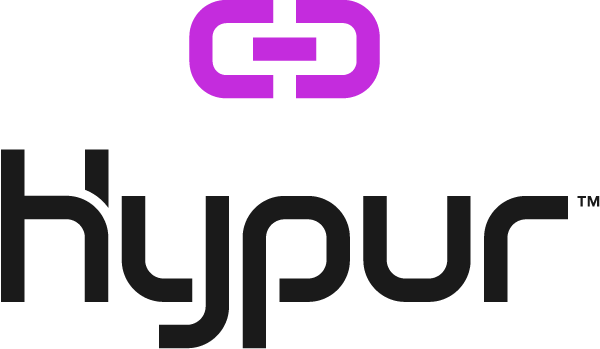 Delete the Hypur folder to remove all logs and configuration files.